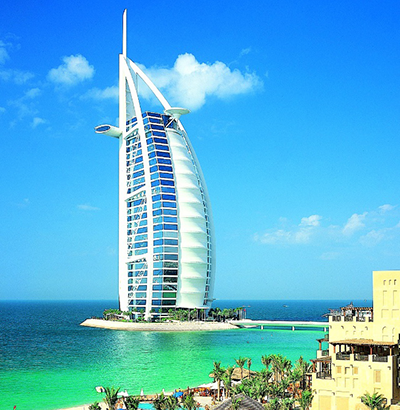 Dubai is the most populous city in the United Arab Emirates. It is located on the southeast coast of the Persian Gulf and is the capital of the Emirate of Dubai, one of the seven emirates that make up the country. 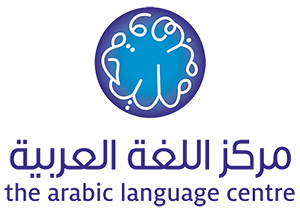 ALC Mission is to teach the Arabic language to current and future generations, using the unique Maliha Wehbe methodology, which aims to enable students to learn Arabic in a simplified and friendly manner, while appreciating its inherent logic and beautiful cultures. ALC is committed to provide professional and quality educational services to its students, in an environment that values work ethics and promotes multiculturalism. ALC has been teaching Arabic as a foreign language for over 30 years. The longevity of our success is due to key factors such as our unique method of teaching, structured classes and team of enthusiastic, passionate and well-trained teaching staff. ALC is the only language school in Dubai to teach Arabic from beginners through to A-levels. ALC use a simplified and logical approach, exclusively developed by the founder, Maliha Wehbe, to make the learning experience, easy, effective and fun. 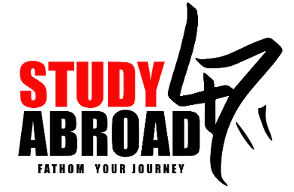 JOURNEY4WARD is a life-long learners' initiative available to SA4711 members only. Prepare for life's endless possibilities and learn about world heritage, language, culture, and society. Remove cultural stereotypes by living abroad and studying with locals at host institutions.